Collared short sleeved shirt with two buttons at the neck. The collar is made with the same fabric as the shirt itself. Coolmax is 100% polyester. 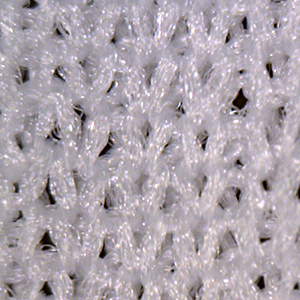 This fiber is made of four channels that pull moisture away from the skin. It dries five times faster than cotton. Coolmax also offers superior breathability.